We look at your home router and explain the many steps you can take to make sure it is secure. 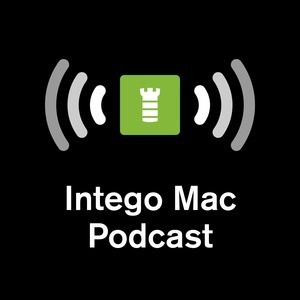 Get 60% off Intego ContentBarrier Secure X9, fully compatible with macOS High Sierra, with the code INTEGOPODCAST. Download Intego ContentBarrier Secure X9 now at intego.com.